For those who have an iPhones 5, 5C, 5S, 6, or 6 Plus and updated to iOS 8.2 or 8.3, you have probably noticed another stock Apple app aka Apple Watch. Now that the Apple Watch has finally arrived, the Apple Watch app is at last useful. With more than 3,000 watch apps able to be downloaded via the Apple Watch app at launch, there are also many settings to configure. Launching the app, you’ll discover a Settings page similar to the stock Settings app on your iPhone. A variety of settings for your Apple Watch are able to be configured such as App Layout, Notifications, Glances, Health, Friends, Music, Passbook & Apple Pay, Photos, and much more. While there are many settings to discuss, below are some of the important ones you should take note of because of the capabilities it gives you on your Apple Watch. For all the features in detail, watch the in-depth video walkthrough embedded at the bottom. In the App Layout settings, you’ll be able to arrange your Apple Watch icons to your liking. When making a change in the app, you will notice it take effect on your Apple Watch. You can also re-arrange your apps via your Apple Watch if you’d like. When it comes to Notifications, these will be the alerts that appear on your Apple Watch when you are wearing it and it’s unlocked. If you are actively using your iPhone, these notifications will not alert you on your Apple Watch. To view your notifications, you will simply swipe down on your watch face. You will be able to mirror all notifications from the apps installed on your iPhone, and tweak notifications for the stock Apple Watch apps; Activity, Calendar, Mail, Maps, Messages, Passbook & Apple Pay, Phone, Photos, and Reminders. Glances is a quick view of your app’s most important content. 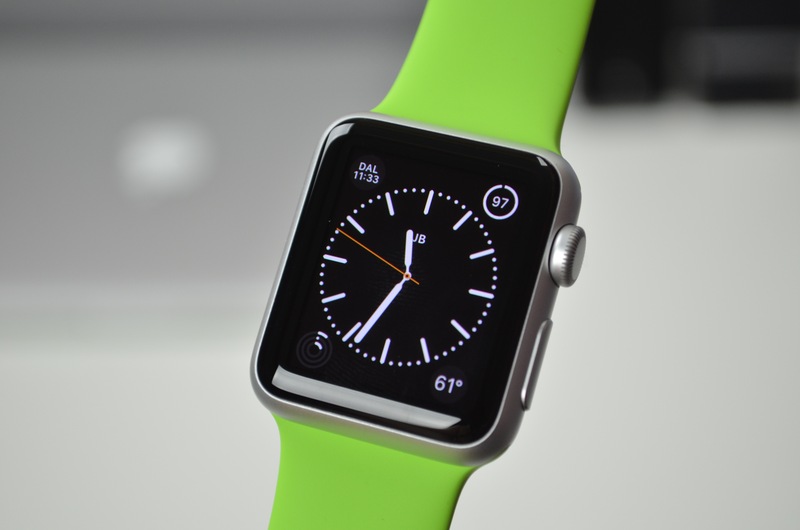 To access glances, you’ll simply swipe up on your watch face and then be able to view information. Swiping left or right in Glances will give you all the apps you have enabled. In settings, you are able to add, remove, and arrange apps for Glances. When pressing the side button on your Apple Watch, you will get your Friends screen. You can browse through your Friends – Favorite contacts – with the Digital Crown. From there, you can call, send messages, or use Digital Touch to send sketches, taps, and heartbeats to any friend who also has an Apple Watch. When accessing the settings, you are able to arrange, remove, or add up to 12 total contacts to the Friends screen on your Apple Watch. With the Apple Watch, you are capable of navigating to a destination using the Maps app. In the Maps settings of the Apple Watch app, you can turn on/off Turn Alerts which when turned on, lets you use turn-by-turn directions. Your Apple Watch will then alert you when you need to make the next turn. A real neat feature of the Apple Watch is the fact you can sync your playlist from the Music app and have those songs ready whenever you connect bluetooth headphones. No need for the iPhone when working out at the gym! The way to sync those songs is using the Apple Watch app. Unfortunately, you are only able to select one playlist to your watch, which is a bummer. If you like using Passbook & Apple Pay on you iPhone, then you will enjoy it on your Apple Watch, too. In the Apple Watch app settings, you are able to mirror your Passbook passes and add a credit or debit card to use on your watch when using Apple Pay. Hello, what size Watch is that? It looks well proportioned on that wrist. Thanks. Looks perfect on the wrist unlike a lot of the other reviewer photos. 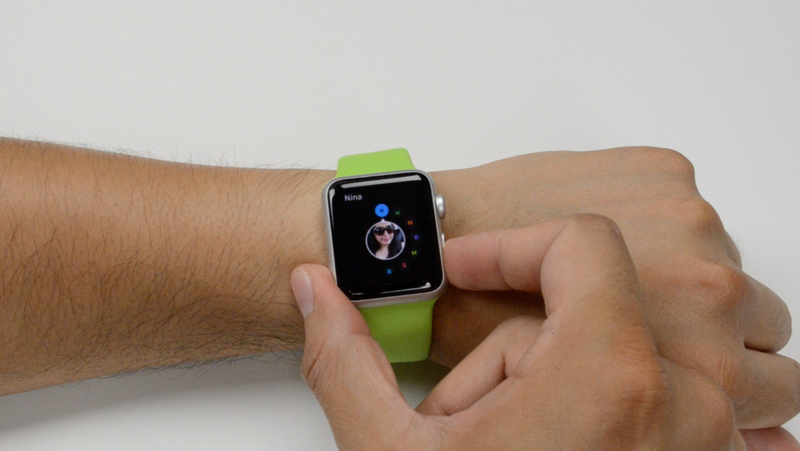 Sorry for the delayed response, but yes, the Apple Watch shown in this video and photos is a 38mm. It is all personal preference when it comes to the size of the Apple Watch. My suggestion would be to try it on at an Apple Store to get an idea of how a 38/42mm will look and feel on your wrist. Personally, I prefer a 42mm, which is the one I use now post making this video.